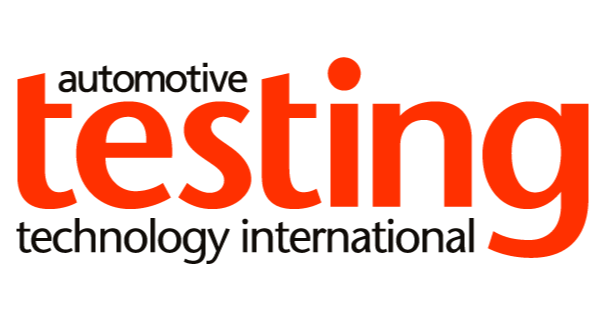 The Digital Engineering and Test Centre (DETC) in London, UK, will create and use virtual engineering tools and techniques to accelerate the development, test and manufacture of automotive propulsion systems. 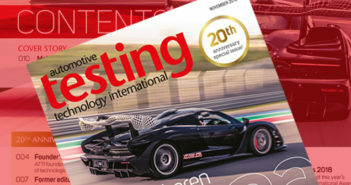 By ‘power training’ engineers in applications including digital engineering, gaming, big data and high-power computing, DETC will strive to help solve some of the upcoming challenges facing automotive in the fields of design, development, manufacturing, testing, validation and verification. The DETC is unique industry-academic venture within the Loughborough University London campus on Queen Elizabeth Olympic Park in Stratford, and will focus on both product development and advanced manufacturing engineering. Co-located on the same floor as the High Speed Sustainable Manufacturing Institute and the Advanced Propulsion Centre’s (APC) London office, DETC brings specific functional, technological and regional capability to the APC’s network.